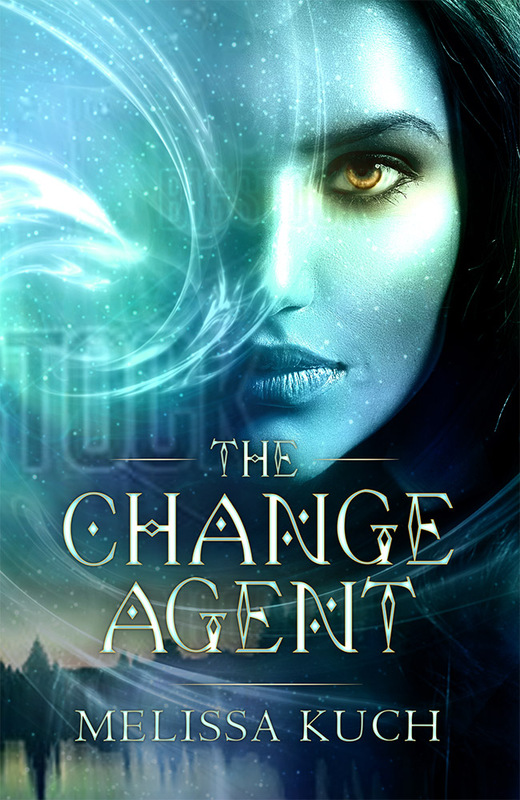 Check out the cover design below?for “The Change Agent” (The Hypothesis of Giants, Book #2).? I am looking to publish Spring of 2015 so get ready for the adventure to continue!? A special thank you to Annette at Midnight Whimsey who created this beautiful cover for my novel! !